The CE6 Atomizer is the 'no fuss' atomizer. 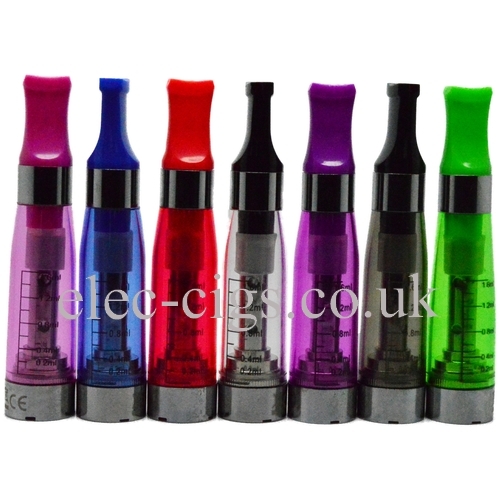 It has a 1.6 ml capacity, no wicks and comes in a great range of colours. Your liquids tend to not get dicoloured because there are no wicks; it is easy to fill and has an ergonomic mouthpiece which is the same colour as the atomizer (other than the clear which has a black mouthpiece). 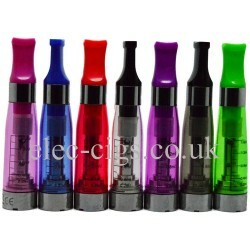 The CE6 Atomizer comes in Clear, Black, Blue, Green, Pink, Purple, Yellow and Red. Great value too.